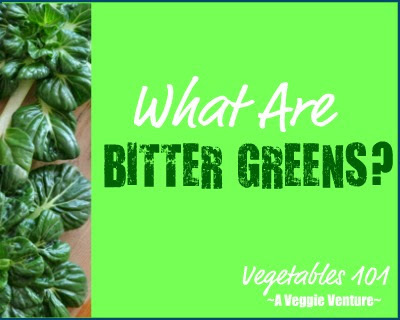 Do you find limp celery at the bottom of your vegetable drawer too often? Me too -- what a waste! This tip from a Cook's Illustrated reader really works: Leave the celery in the plastic bag but then wrap in aluminum foil. My last stalk lasted a month and was nearly as good at the end as the beginning. Hey - I read your suggestion fro keeping celery fresh, and I have a great one to share - no need to use aluminum foil. For celery/carrots/asparagus, etc... take them out of whatever packaging they came in from the store, put your veg in one of the plastic shopping bags from the grocery store (you know - the tan or white plastic bags they pack your groceries in), loosely wrap it and forget about it. I don't know if it matters or not, but I do keep my veggies in the bottom 2 drawers of the fridge. I wash my garden harvested celery carefully to remove slugs and earwigs, and then wrap in a tea towel and seal in a long plastic bag. Keeps it fresh and crisp until it's all used up, and considering they are huge compared to store bought, that can take more than a week or two!